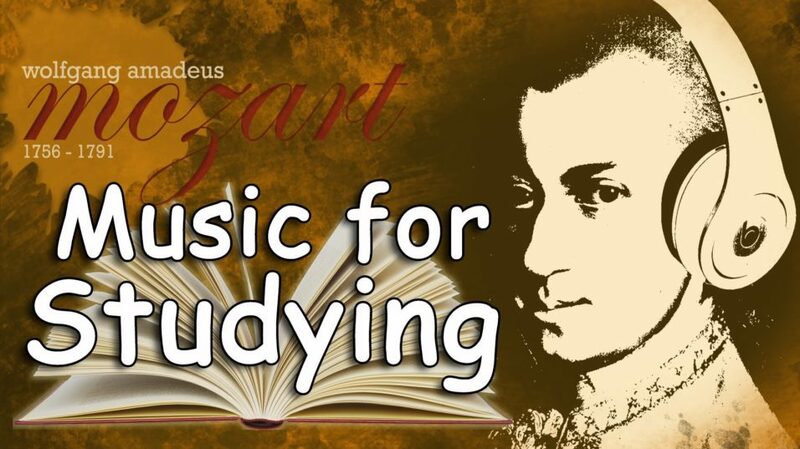 Best Music for Studying Ask the Readers? Your upstairs neighbors sound like they’re rearranging the furniture and your roommate’s clipping her toenails across the room. How do you drown out sound to study? There’s always white noise, or just some good tunes with noise-cancelling headphones. For deep-focusing background music, I’m partial to ambient albums like Eno’s Music for Airports. What about you? What do you listen to when you’re trying to study or write? Let us know in the comments.